Another year. Another Australian summer. Another Boxing Day Test. There is something noteworthy about the test match which starts on December 26 every year. There is this wind of speciality which blows around Melbourne. Boxing Day Test is being played on a regular basis since 1990. Out of the 40 Boxing Day Tests in Melbourne, 23 have been won by Australia whereas eight have been won by touring teams and nine have ended in a draw. The stat clearly shows the dominance of Australia on the Boxing Day eve. Pakistan is the touring team for this year. They have played the Boxing Day Test on three other occasions. The match resulted in a draw in 1983 but the Australians had the better of Pakistan in 2004 and 2009 where they defeated them by nine wickets and 170 runs respectively. Apart from the Boxing Day test, this match also happens to be the second match of the 3-test series. With Pakistan already 0-1 down, a further defeat for them would mean the end of hope of a test series win in Australia. Let alone the test series win, Pakistan have not won a test match in Australia since the Sydney test match of 1995, which was eight days before their current opener, Sami Aslam was born. 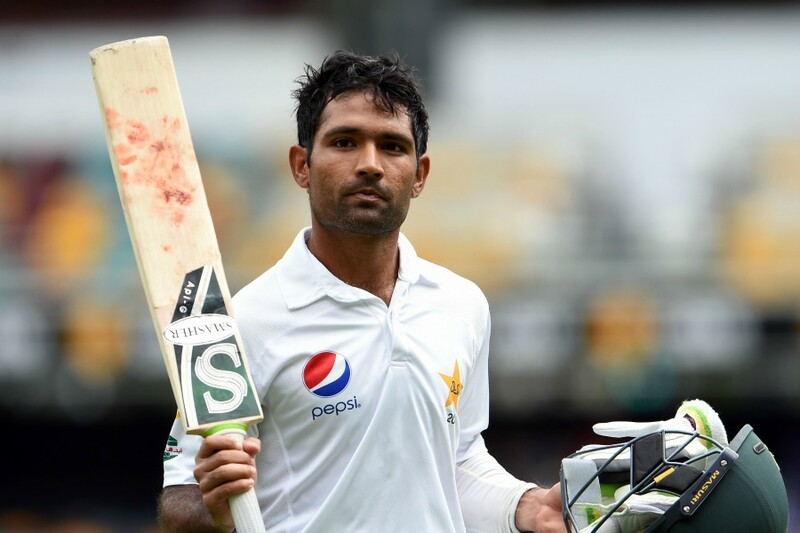 Asad Shafiq's gallant efforts with the bat almost handed Pakistan the first test. Australia has announced an unchanged eleven for the second test which spreads darkness to the rumour of Hilton Cartwright being given the baggy green in Melbourne. The decision also means that Nic Maddinson will get another chance to prove his credentials after twin failures in Adelaide and Brisbane. Subsequently, Mitchell Starc, Josh Hazlewood, Jackson Bird and Nathan Lyon will again have to share the workload in the absence of a genuine all-rounder. Australia will be looking to ride on the form of Usman Khawaja, captain Steven Smith and Peter Handscomb. Matt Renshaw impressed everyone with his maiden half-century in Brisbane. One thing that might worry Darren Lehmann and Smith is the inability of David Warner to convert his starts into big ones in test cricket lately. 2016 has been his worst year in terms of test runs scored (604 runs with one match to go). One big innings from him can change the course of the game. From Pakistan's miscarriage in the first innings of the Brisbane test to their heroic efforts in the second, from Asad Shafiq's lean patch to his career-defining knock, a lot has changed for the visitors in the span of one test. Nothing but a little amount of resistance would have given them victory in the first test. Such close was the margin. The touring team has to make sure that it catches hold of those crucial moments which decide the fate of the match. With Azhar Ali, Younus Khan, captain Misbah-ul-Haq, Asad Shafiq and Sarfraz Ahmed in the top seven, their batting looks stronger than the Australian batting on paper. Imran Khan looks set to replace Rahat Ali in the bowling department. 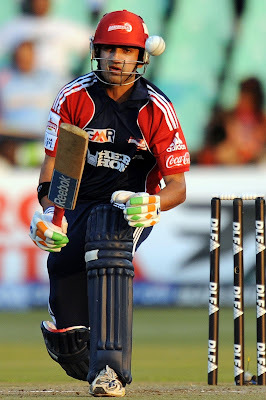 More than anything, the 29-year old medium-fast bowler will bring a variety to the attack. The team was doing itself no favour by playing three left-arm fast bowlers. Mohammad Amir, Wahab Riaz and Yasir Shah will have to make sure that they get rid of 20 Australian wickets as Smith is unlikely to take any risk regarding declaring early in this test match. The blend of youth and experienced campaigners will have to perform in proportions in order to stage a victory on Australian soil after 21 years.